The course builds on Bob’s experience in this complex area and is aimed at not just tax practitioners but, particularly, all general Partners and staff dealing with any client’s tax affairs. Recent Finance Acts have not only increased the complexity of the tax engagement, they have dramatically increased HMRC’s powers, massively changing the landscape in our relationship with both HMRC itself and with our clients. This combined with our clients restricted cash flow means that in this increasingly litigious age, anybody involved in tax could be on the receiving end of a claim. 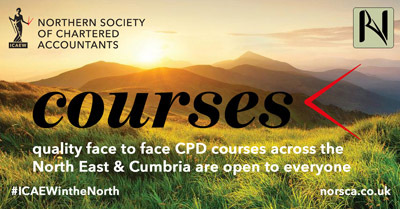 The course will look at equipping participants with a refresher on how we should be reacting to this world on increasing complexity and if we don’t, an understanding of the world of PI, how claims arise, procedures to be adopted and, just as importantly, ways of reducing the chances of them arising in the first place. The course also needs to outline some of the myriad of complex rules governing what we can or cannot do as accountants. When Bob joined MHA MacIntyre Hudson, he became involved in a PI claim that took years and years to sort out. Since then, he has become devoted to trying to stop accountants from falling into bear traps when dealing with the tax affairs of their clients. 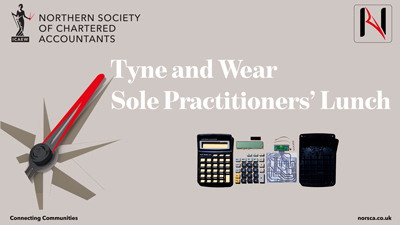 Recently, he has been approached by several of the larger players in the PI market to amplify the facts that tax claims are the most likely claims for accountants to be caught over and the numbers are going through the roof! 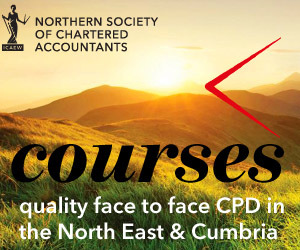 • A refresher on Regulatory problems such as the Criminal Finances Act, GDPR, Reserved Activities which all can hit the complexities of giving tax advice and compliance! • How are we doing on DPB activities – are the QAD interested? • Where are we on PCRT? • How does it affect the tax planning you offer your clients – what would QAD be looking for? • How are we adapting (or have we) to a digital age? The case studies are all based on real PI or reported tax cases. Join us for the morning session: CGT and IHT Planning. Lunch will be included for delegates attending both sessions.